Pool Sessions happening tomorrow (thursday) 5:30pm @ the aquatic center. 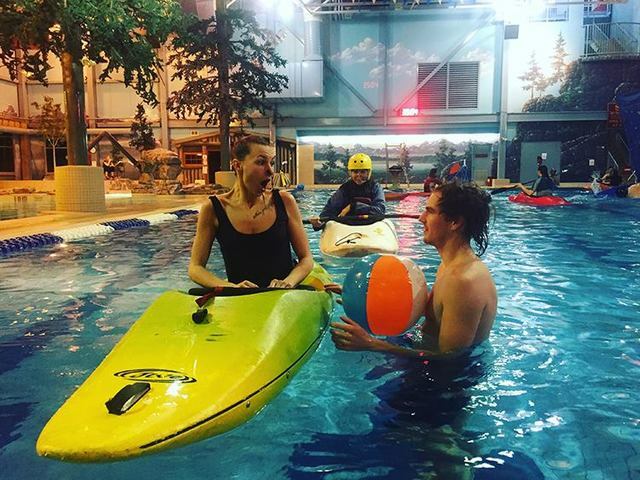 We have a couple spots and gear still available for people who are interested in learning the fundamentals of whitewater kayaking! This is the perfect first step towards getting out on the rivers around town! Message the Revelstoke Paddlesport Association via FaceBook or respond to this ad to secure a spot, gear and space limited..